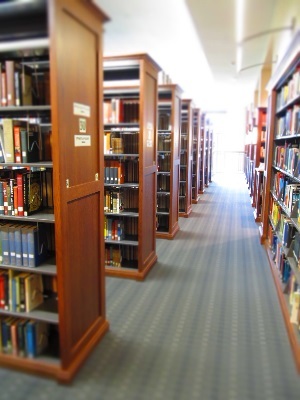 The Garland Library uses the Library of Congress Classification to organize our collections. To find a print book, access the library’s catalog (found under Library Resources – Books & E-books). You can also click the Books & E-books button on the main page. For a quick tutorial on how to use the library’s catalog, check out Accessing & Searching the Catalog, also available on the Online Library Orientation page, under Guides. We will resume our regular semester hours on Wednesday, November 12th. If you have any questions, please feel free to contact us! This does not affect the Knoxville location. You are currently browsing the GARLAND LIBRARY weblog archives for November, 2014.